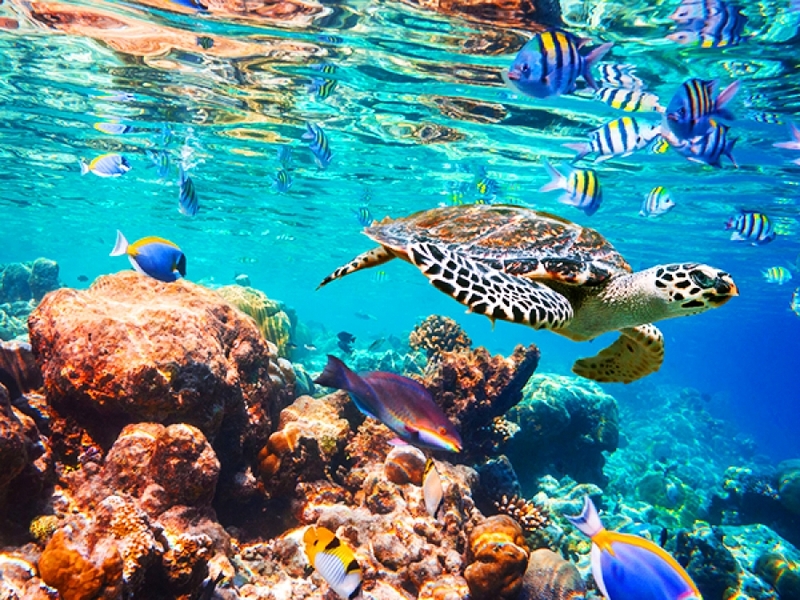 If you want something you have never had, then you have gotta do something you have never. 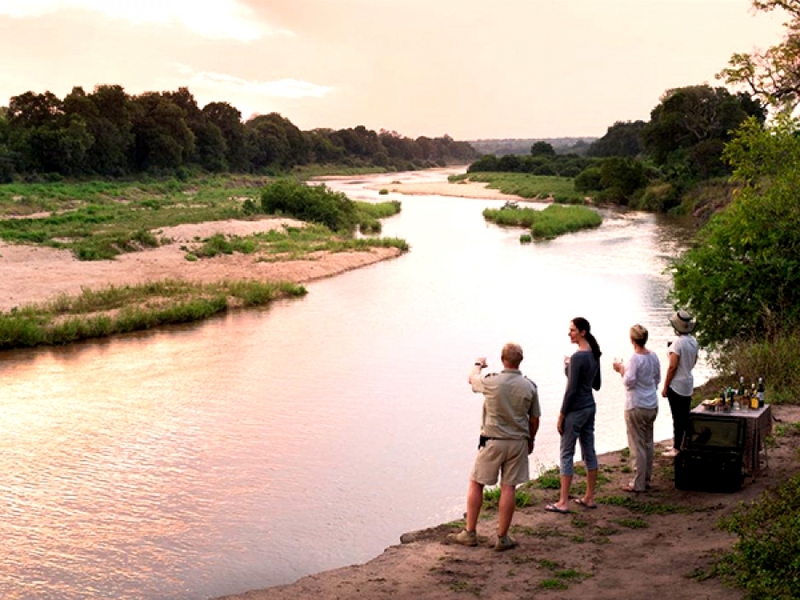 And Africa Travel will strive to ensure you get the best African safari experience by tailor making and customizing your safari holiday vacation trip to suit your needs, requirements, requests, accommodation, transport and destinations. 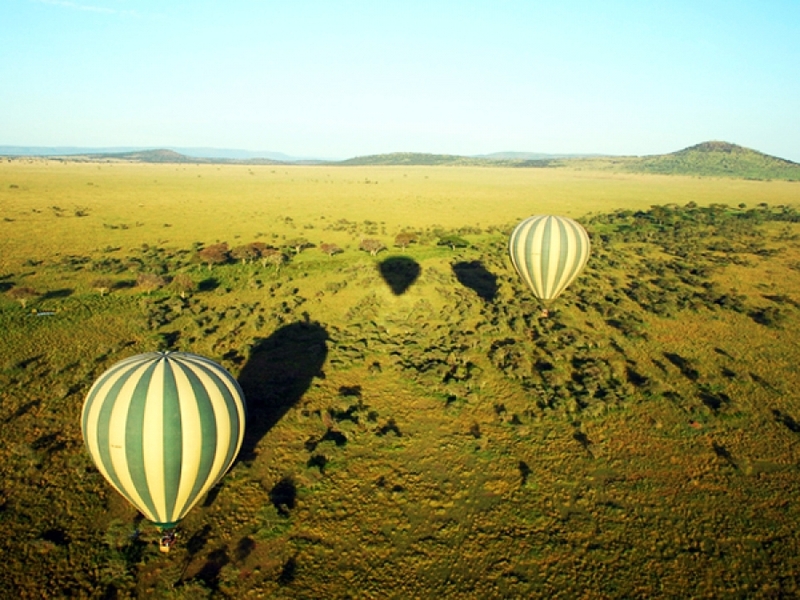 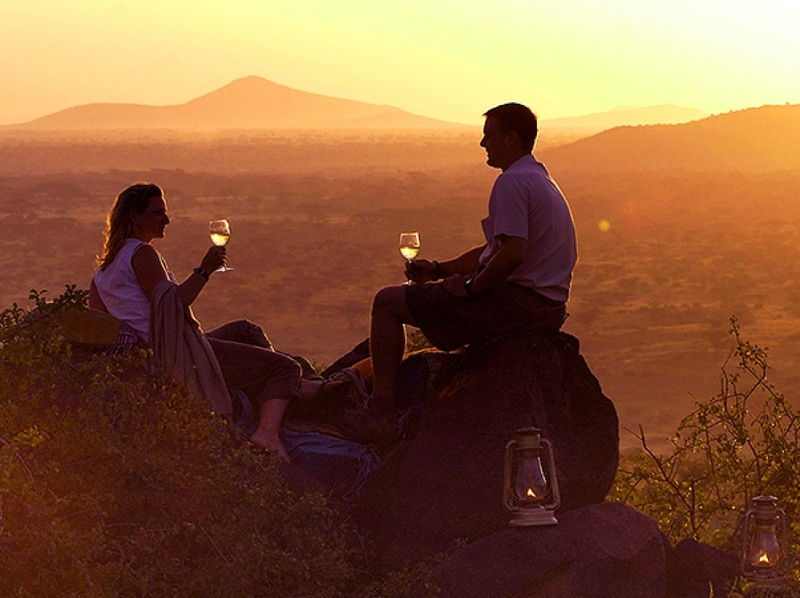 We operate in Sub-Saharan East Africa offering a series of custom tailor made be-scope safari vacations spanning across Kenya, Tanzania, Zanzibar, Uganda and Rwanda. 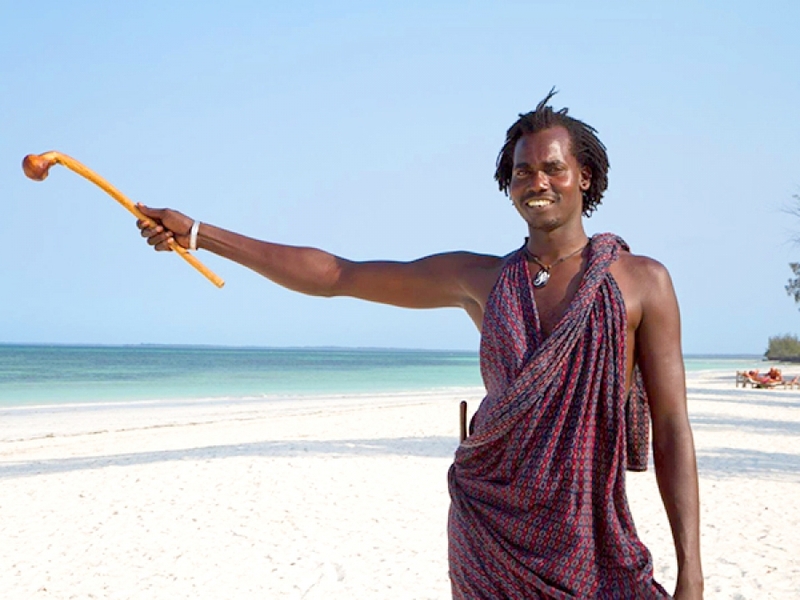 It’s no secret that the Indian Ocean plays host to some of the world’s best beaches – which can easily be twinned with an African safari. 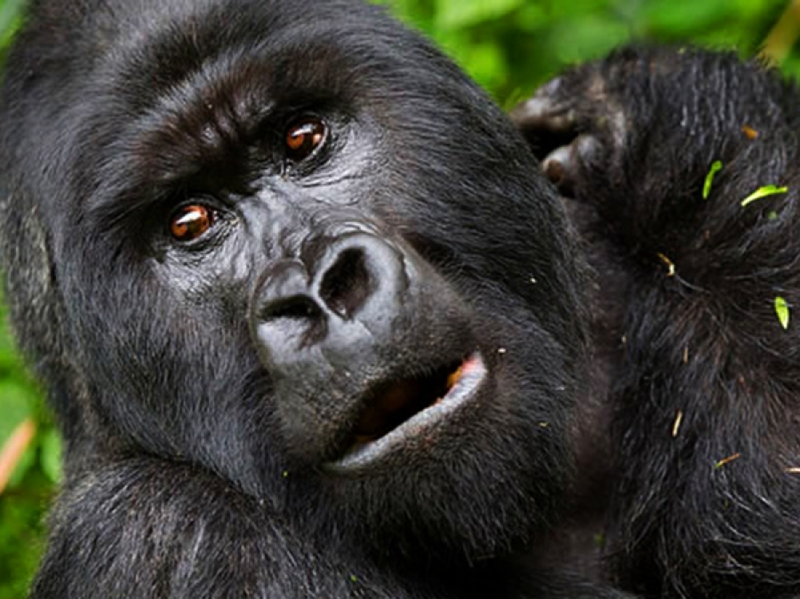 Come face-to-face with the endangered mountain gorilla on an awe-inspiring African primate gorilla tracking safari. 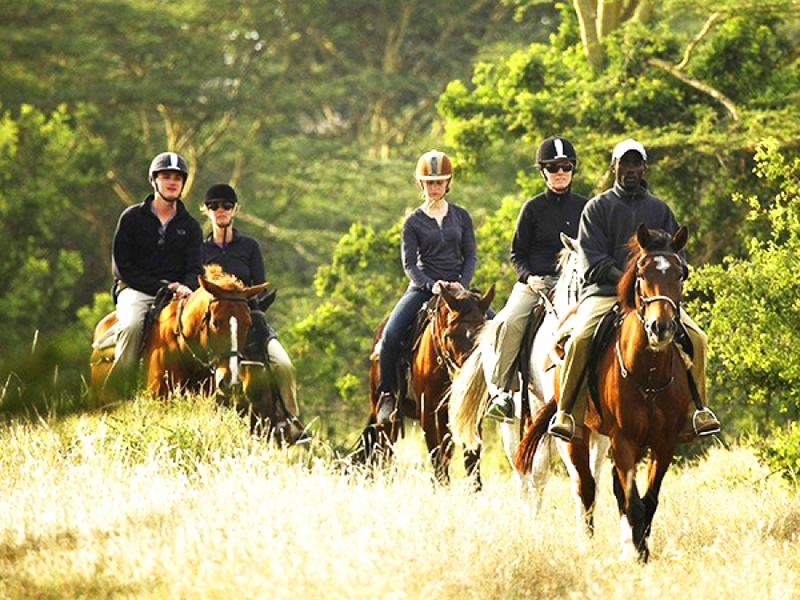 Experience Africa from the back of a horse on our horse riding safaris. 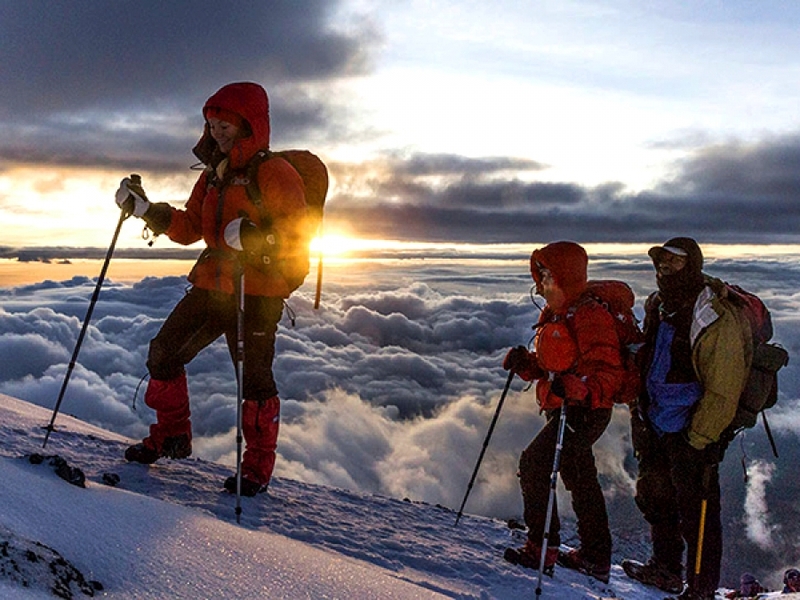 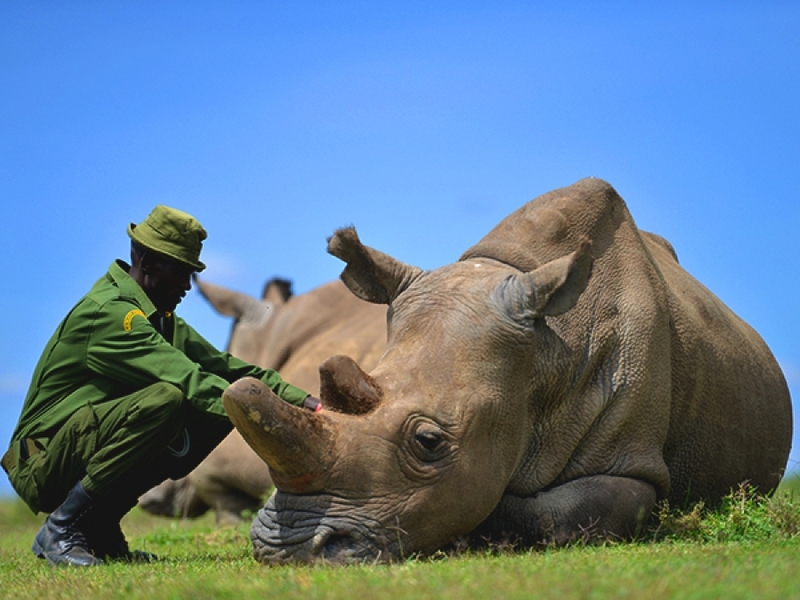 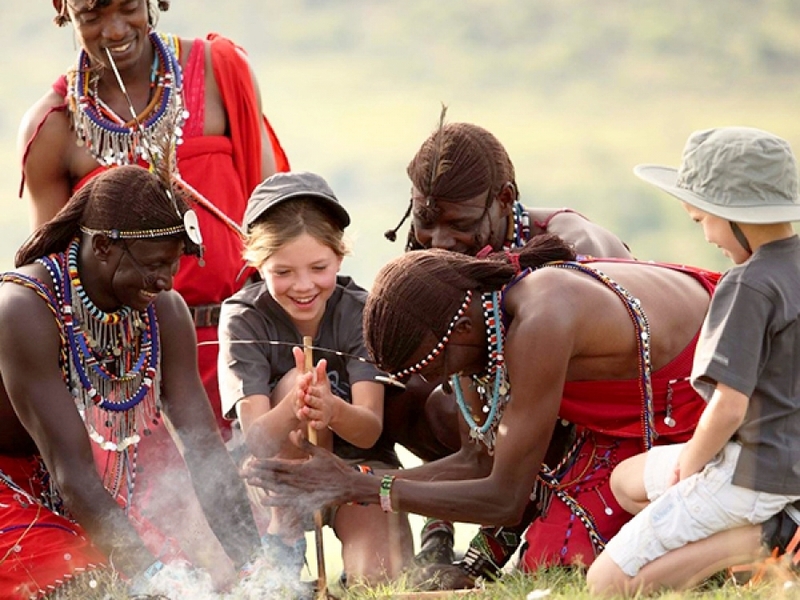 Journeys through Africa with specialist guides can have a significant impact on those who make them. 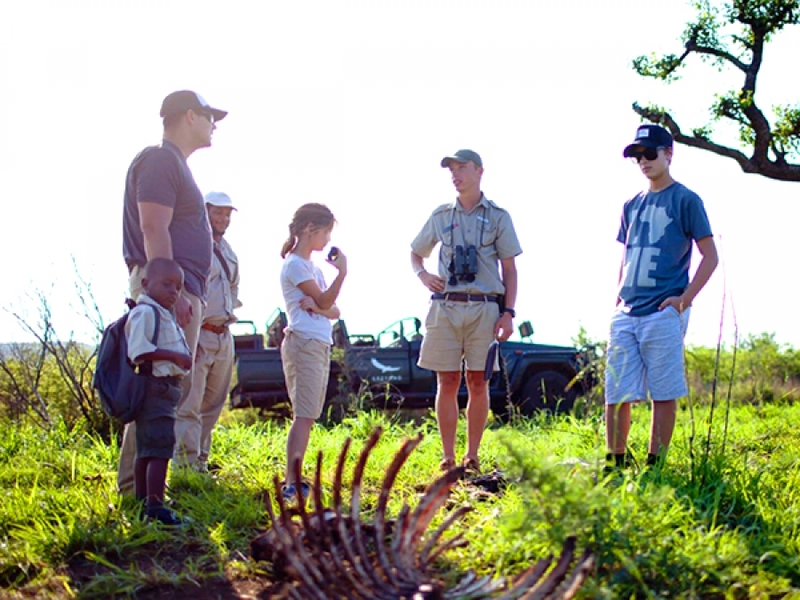 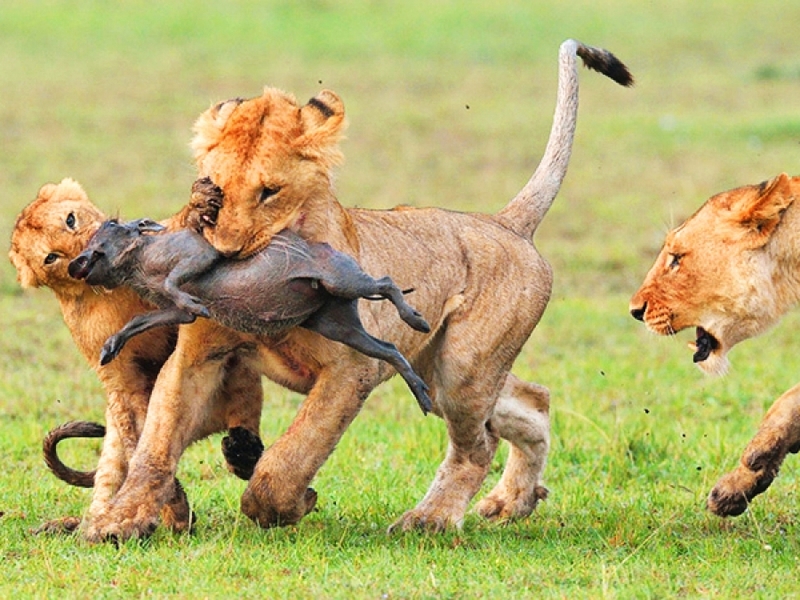 Take the kids along on a memorable, educative and fun African safari. 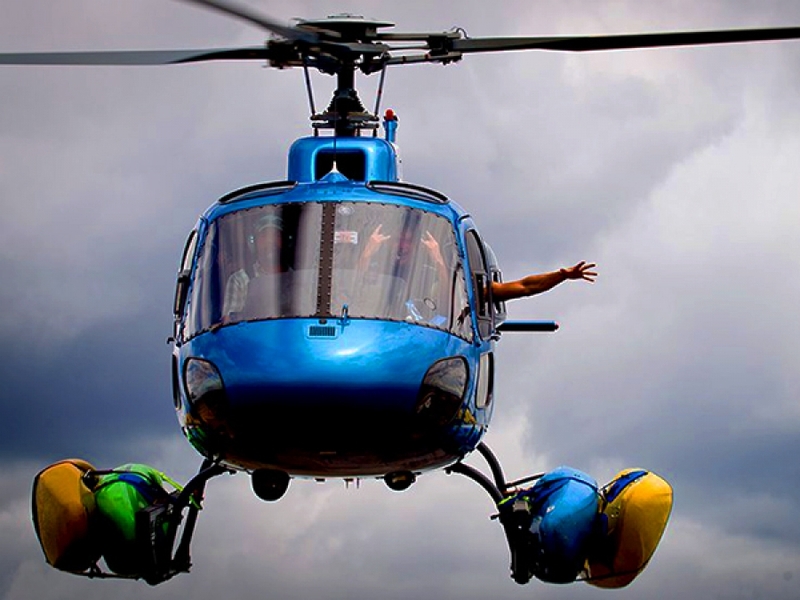 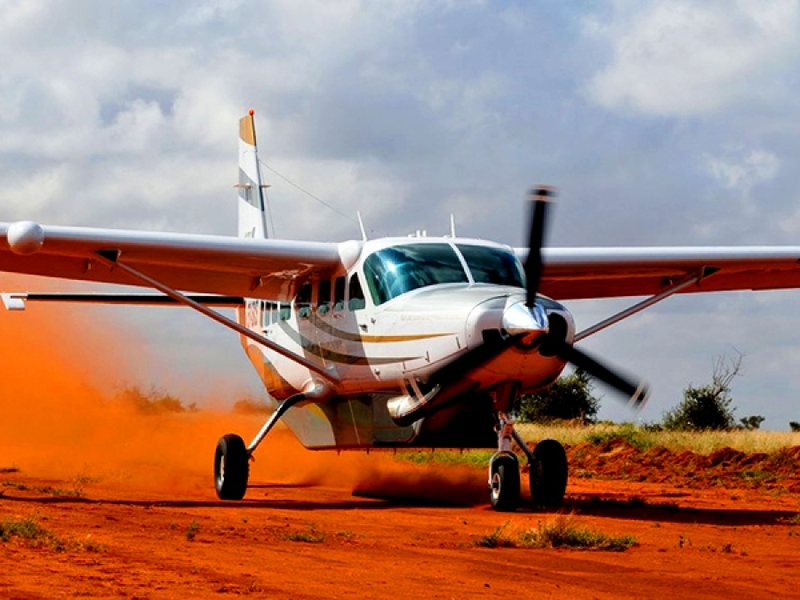 Epic helicopter safaris of a life-time, exploring corners of Africa that few have been to or even ever heard of. 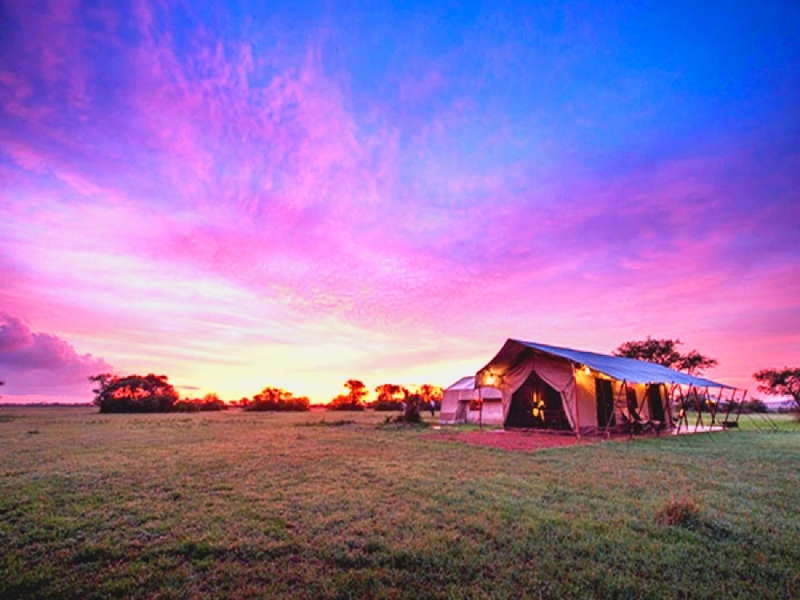 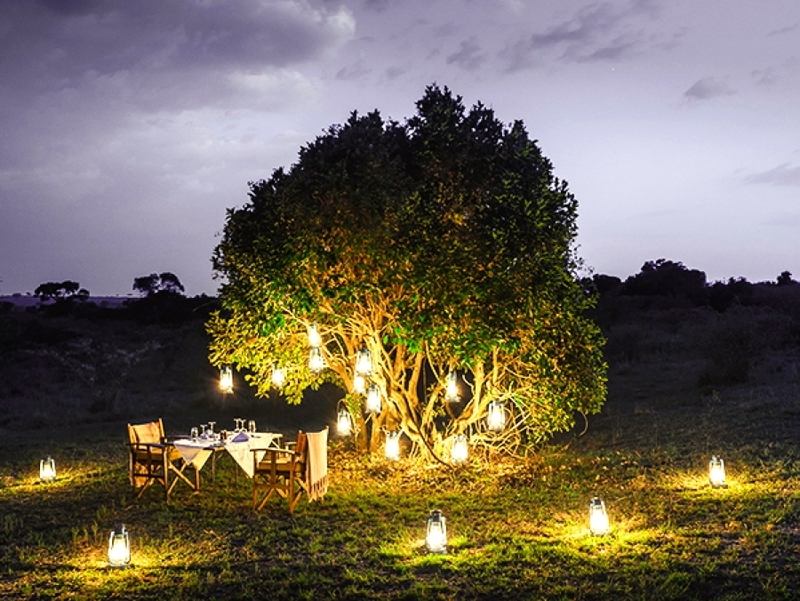 A memorable way to end your day watching the sunset at a scenic location followed by a candle lit dinner under the African sky. 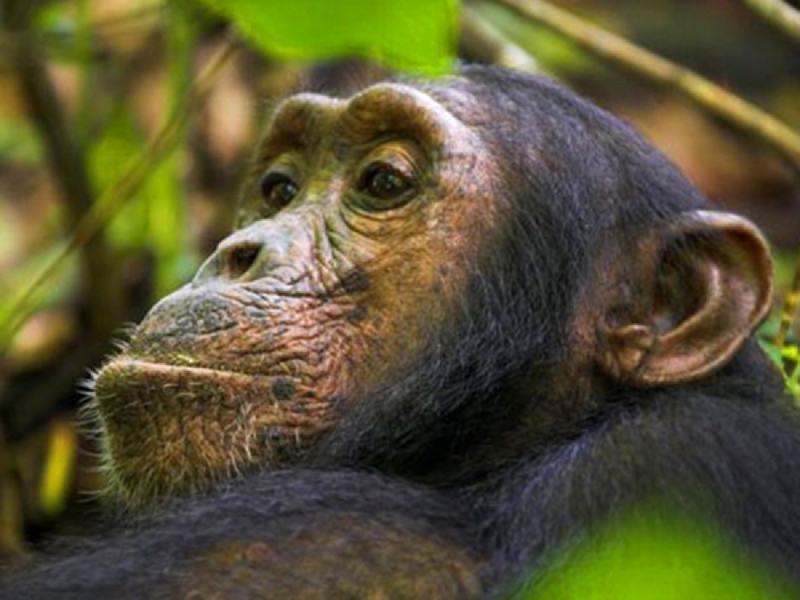 Taking a pilgrimage into one’s own evolutionary history is an unbelievably poignant and memorable experience. 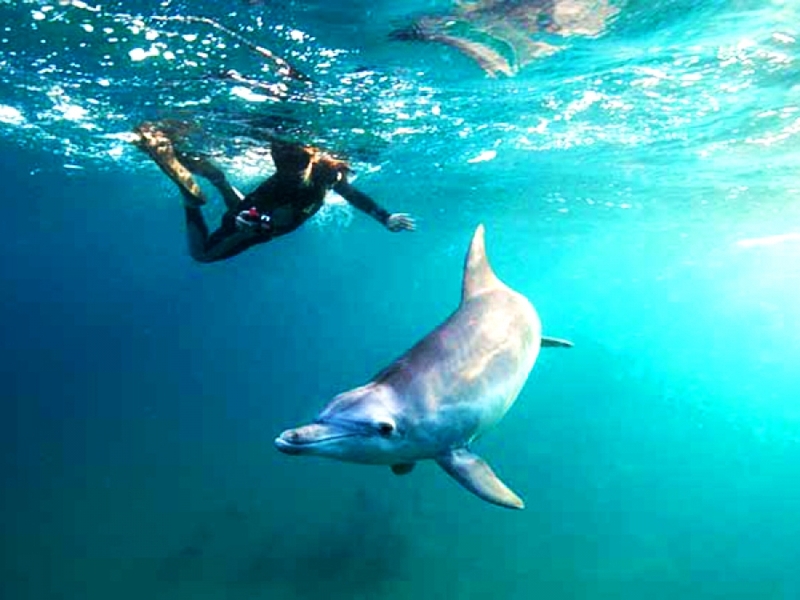 Embark on a cruise in Zanzibar’s, Shimoni or Lamu Indian Ocean waters, inhabited by beautiful bottlenose dolphins. 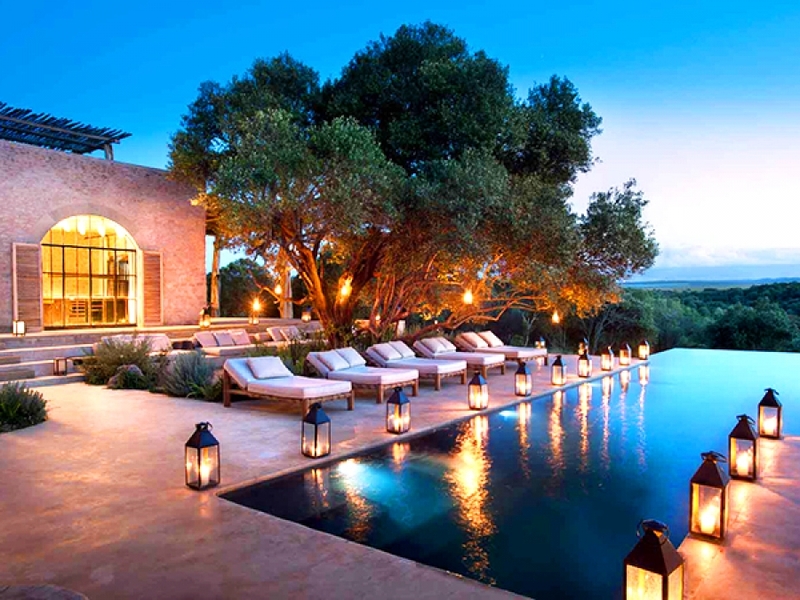 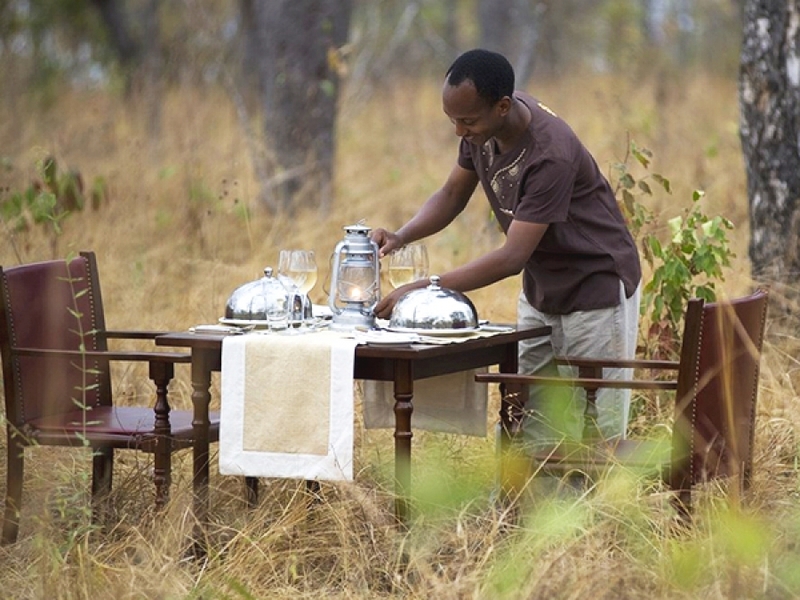 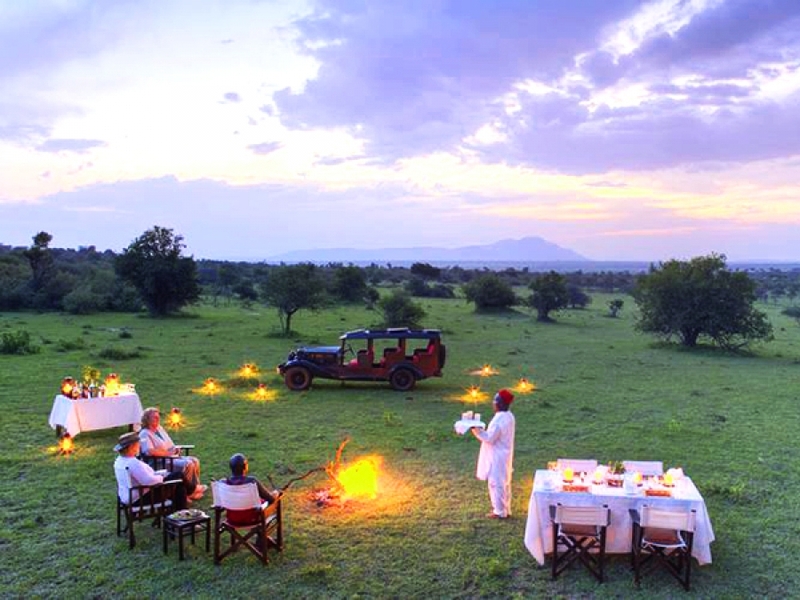 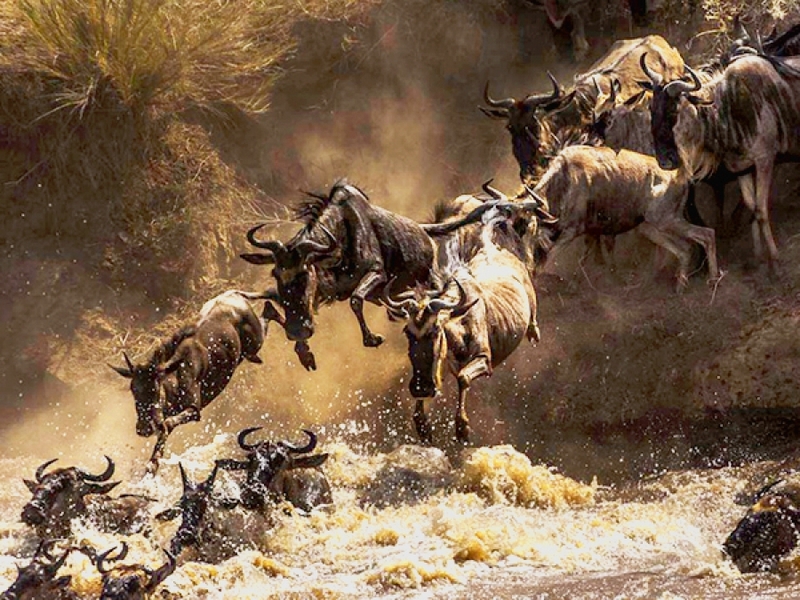 Exclusive luxury VVIP private safari experiences in Africa.